Editor’s note. The followed is based on an alert distributed by Tennessee Right to Life. Following an approval today from the Tennessee House Health Committee of HB 2262, the Senate companion bill, SB 2494, will be heard Wednesday in the Senate Health and Welfare Committee. If Tennessee is going to continue to prioritize Title X funds to public health departments, rather than Planned Parenthood, your voice is needed. Please send your email to members of the Senate Health and Welfare Committee today. After years of focused efforts by pro-life lawmakers and principled leadership by Gov. Bill Haslam, an administrative process was established in 2011 which prioritizes public health departments to receive the public funds appropriated for family planning programs rather than private non-profit organizations such as Planned Parenthood. Prior to 2011, Planned Parenthood affiliates in Tennessee received more than $1.1 million dollars annually. As Gov. 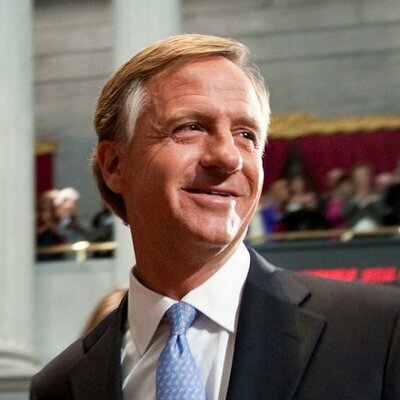 Haslam prepares to leave office, Tennessee Right to Life and pro-life legislators seek to make this administrative policy permanent by codifying it in state law.